As Executive Director, David Johnson has responsibility for the administration and management of the Association and for providing the required governance support to the Board. He joins the Association with extensive senior management experience in the not-for-profit industry representing numerous stakeholder groups to both Provincial and Federal Governments. 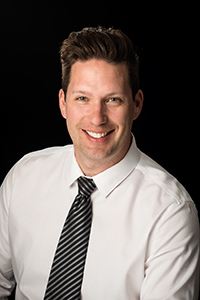 Originally from Edmonton, he is a graduate of MacEwan University, the University of Lethbridge and EDHEC Business School in France where he earned his MBA.